Packing Jute Bags Or Non-Woven Bags In Master Pp Bag Or As Per Buyer Requirement. 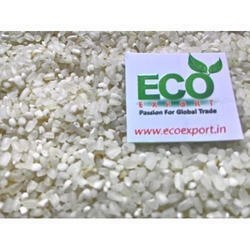 Eco Export is exporter and supplier of broken rice. Broken rice is used for animal feed and cattle feed. broken rice also can be used for beer fermantation process. 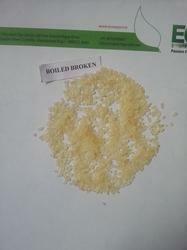 We are exporting broken rice at very competitive price in African Country. Looking for Broken Rice ?